Cat machines, engines, generator sets and work tools will soon have a new look. 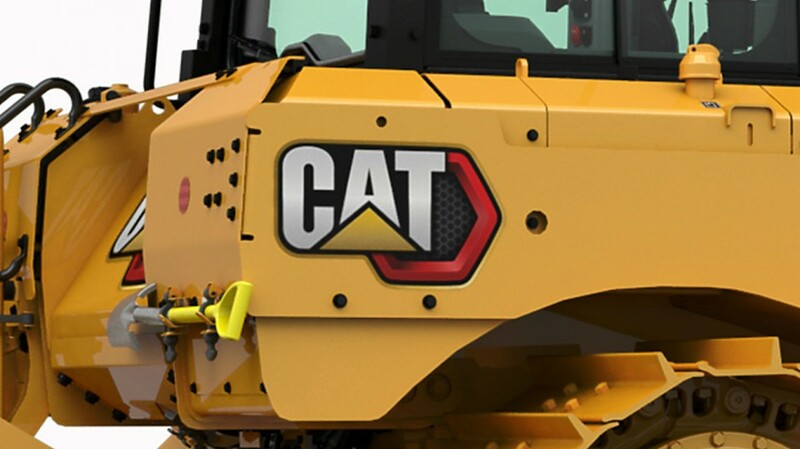 Caterpillar is replacing the current “Power Edge” trade dress (Cat trademark on a black background accented with a diagonal red bar) with a fresh new graphic design called “Cat Modern Hex.” The Cat Modern Hex design combines the traditional Cat trademark and product model names with a bold, three-dimensional red hexagon and grille pattern. The red color is a throwback to the graphics used on the company’s very first crawler tractors in 1925. In addition to machines, gen sets and engines, the new trade dress will be used on Cat parts packaging and various licensed products such as toys and scale models. Cat products that are no longer in production will not be updated. Look for the Modern Hex design on newly-manufactured Cat products in the near future as Caterpillar updates its whole product line by early 2020.